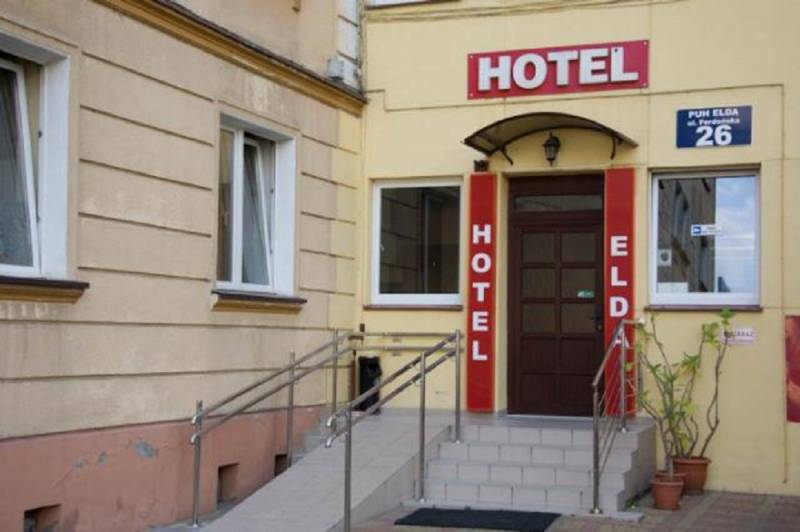 Hotel "ELDA" is located in one of the main streets in Bydgoszcz, close to the city center. In the vicinity of the hotel there is a sports hall and a shopping center. Convenient location of the facility allows for quick access to both the bus station and main railway station. According to art. 6 par. 1 lit. a) of the General Data Protection Regulation from April 27th, 2016, I agree to the processing by the Bydgoszcz Information Centre based in Bydgoszcz, 2 Batorego street, my personal data contained in the newsletter subscription form in order to receive travel information newsletter. The consent is voluntary and may be withdrawn at any time by sending an e-mail to info@visitbydgoszcz.pl from the e-mail address to which the consent relates. Lack of consent to the processing of data prevents us from sending you our newsletter. 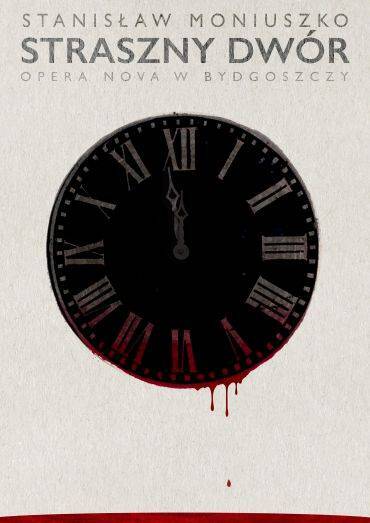 I agree to receive tourist information newsletters from the Bydgoszcz Information Centre via electronic channels of communication to the e-mail address indicated by me in accordance with the Act of 18 July 2002 regarding electronic services.